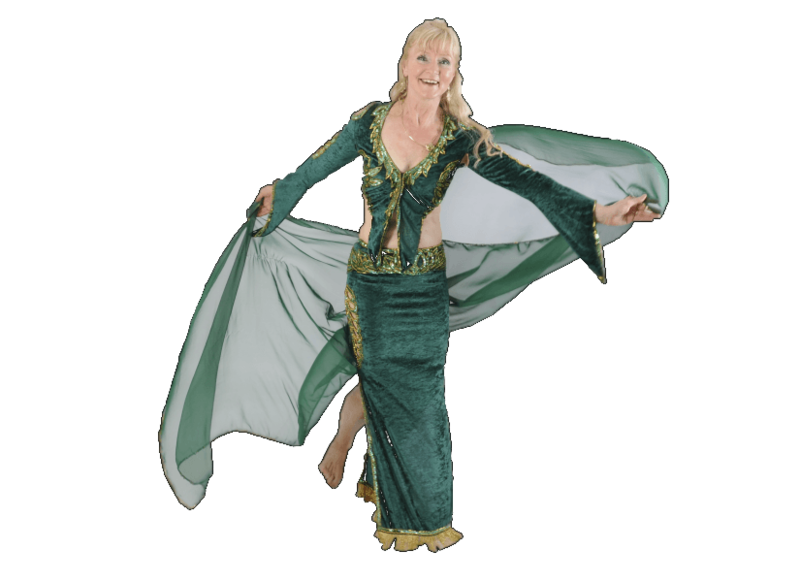 is a professional dancer and teacher of Oriental Dance with more than twenty years of experience. Throughout this time she has engaged herself with the many various styles involved with this dance. 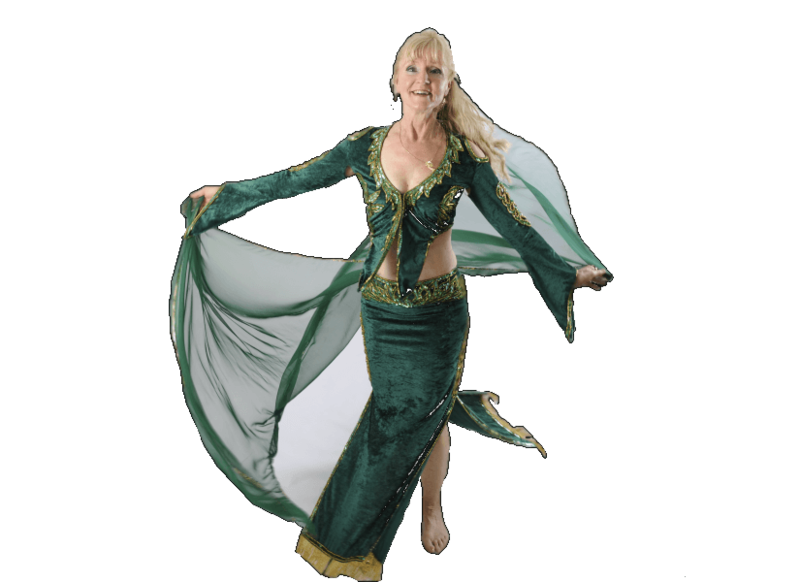 She has worked with many well known teachers including, Magdy El Leisey, Mahmoud Reda, Khaled Mahmoud, Ahmed Refaat (Egyptian style), Alitza Mermigas, Samra (various styles) and Reza Farnoush (Classical Oriental Dance), all of whom have accompanied her dance development and given her continuous new impulses. Continuous development and professionalism has seen Konny visit Cairo and Germany to extend her knowledge. with "Bringing Belly Dance to Sheffield", Konny's dancing connects the powerful hip emphasis style of Egyptian dance with the lightness of the western dance tradition. Her dance style is described as authentic and natural, while her teaching style inspires through spontaneity, creativity, knowledge and intense training.